Dryer Vent Repair Wethersfield CT: Service by the Wethersfield CT Dryer Vent Repair Wizard is the likely cure for a clothes dryer that is not working properly. Rarely does the dryer itself need repair. 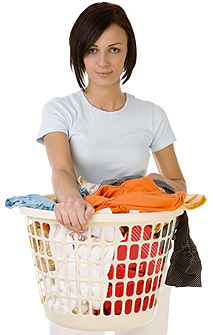 Is your dryer taking longer to completely dry a load of laundry? Is it unusually hot in the laundry room when the dryer is running? Do clothes come out with a moldy smell or are they hot to the touch? These are a few signs that there is something wrong with the dryer vent system. 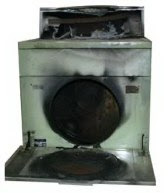 Dryers must have ventilation to operate safely and efficiently. The Wethersfield Dryer Vent Repair Wizard is the one to call for an inspection. When the Wizard arrives at a customer’s home he goes right to work and explains what he is doing. Customers enjoy friendly conversation while they learn how their dryer vent system works and how to ensure safety and efficiency in the future. The Dryer Vent Repair Wethersfield CT Wizard explains the function of the dryer vent system from the time wet clothes are put in the dryer to the end of the cycle. As laundry tumbles in the dryer heat is applied, increasing the temperature in the drum to about 175 degrees, to evaporate the moisture and force it through the dryer exhaust ducts. The heat helps, but air flow is what really gets the clothes dry. Like clothes drying on a clothesline on a windy day, the dryer constantly blows air through the tumbling clothes. As your laundry tumbles, the hot air picks up moisture which is forced into the dryer ducts leading to the vent outdoors. The primary function of your dryer duct and vent system is to carry heat and moisture from your home. Many people believe it is responsible for removing lint as well; however, most lint trapped in the duct system remains there until it is cleaned out. The Wethersfield Dryer Vent Repair Wizard provides dryer vent cleaning service and new dryer vent installation in homes and businesses. Your clothes dryer will function efficiently as long as nothing is allowed to obstruct airflow. The older style dryer ducts made of vinyl or flexible foil were once popular because they were inexpensive and easy for the homeowner to install. This type of dryer exhaust duct is no longer acceptable for use. Dryer vent systems should be made of solid metal or aluminum. The Wethersfield Dryer Vent Repair Wizard only installs dryer vent systems that meet or exceed current safety standards. 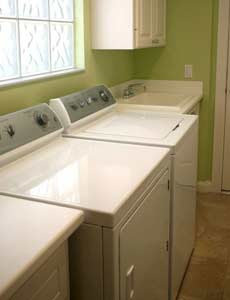 If your dryer is not performing as well as it used to then dryer vent repair, replacement or maintenance is necessary. Rarely is there a problem with the dryer. The Wethersfield Dryer Vent Repair Wizard can provide the safest and greenest solution to poor dryer performance. 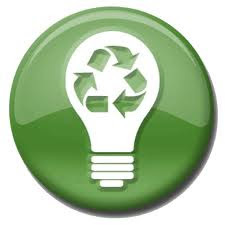 Get peace of mind knowing your clothes dryer operates safely and efficiently. Call the Wethersfield Dryer Vent Repair Wizard at 860-558-0395 for an inspection today. Dryer vent cleaning, dryer vent repair, dryer vent installation for homes and businesses in Hartford, Tolland and Windham Counties, Hartford, Wethersfield, Wethersfield, Glastonbury, Avon, Manchester, Windsor Locks, Enfield, Granby, Suffield, West Hartford, Bristol, Farmington, South Windsor, New Britain, Vernon Rockville, Ellington, Willington, Coventry, Andover, Amston, Mansfield Center, Woodstock Valley, Eastford, Thompson, Brooklyn, Hampton, Windham, Danielson, Plainfield Village, and neighboring cities and communities.